When it comes to different matters of the world, we all have our own opinions. Different focuses lead to the development of different products too. Is there anything that comes to mind when you think about a new item? One that could turn out to be your go-to in the long run. Of course, many items and products are going to come to mind at first thought. So it helps to think about what’s needed for different situations. There are many activities out there that we long to take part in life. Like working out, which is something a bunch of use loves to do. Many try to get as much exercise at home as they possibly can. Although, there comes a time where you just have to hit the gym. I mean, the gym does have more options when it comes to equipment. You just have to make sure you are properly prepared before clocking-in to sweat. Anyone who’s dedicated to fitness knows the importance of wiping down machines before and after use. Although, do you know what chemicals you are touching and inhaling? Not a lot of us are quick to think about something like this. Most common disinfectants may smell clean, but most have cocktail chemicals. This can actually be dangerous to your health. In cases like these, having a better product could come in handy when needed. 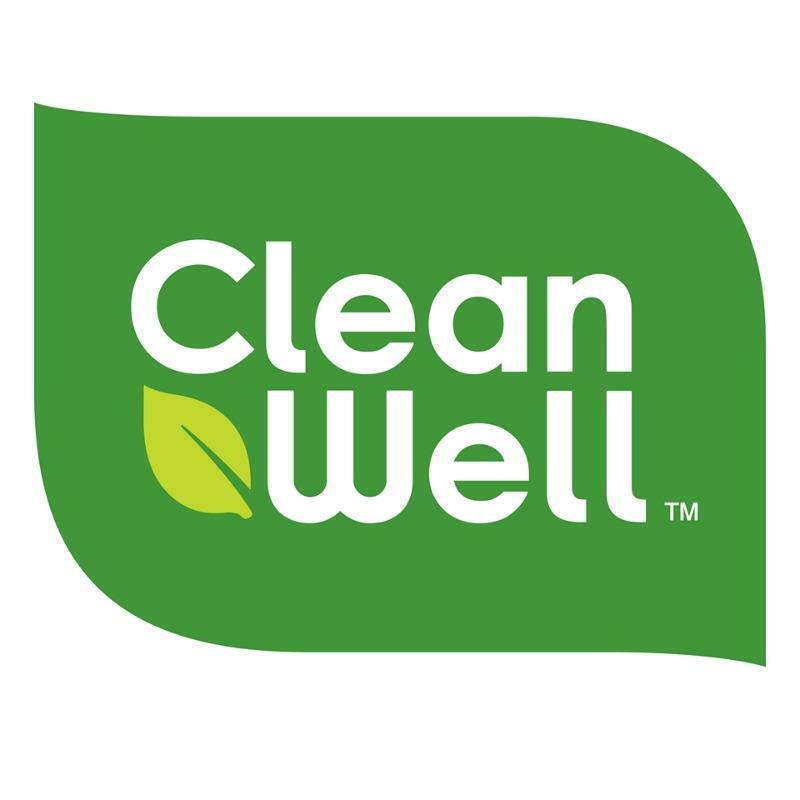 Recently, I’ve had the chance to try out CleanWell. Every item serves a purpose, and it’s up to us to make sure we grab the right selection. This is a company that wants to make sure we do just that. If they can delete my chances of running into something germy, then they have my vote for sure! So be sure to check out all of the information I have for you above.